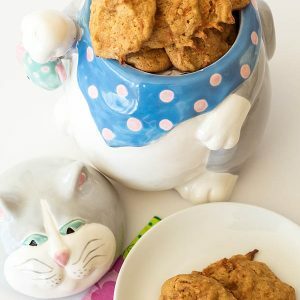 Here is the best gluten free, oatmeal cookie recipe! 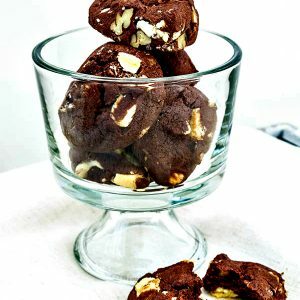 This tasty cookie is slightly chewy and is packed with chocolate chips and raisins. When you combine raisins and chocolate you get chocolate covered raisins, oh so good. 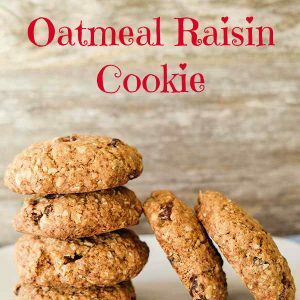 Now you can indulge in an oatmeal cookie rich in antioxidants, dietary fiber and healthy nutrients. Enjoy!